The Forest Stewardship Council® is an international, non-governmental organisation dedicated to promoting responsible management of the world's forests. So why is this important and why should you choose to work with someone who has been certified with the FSC®? 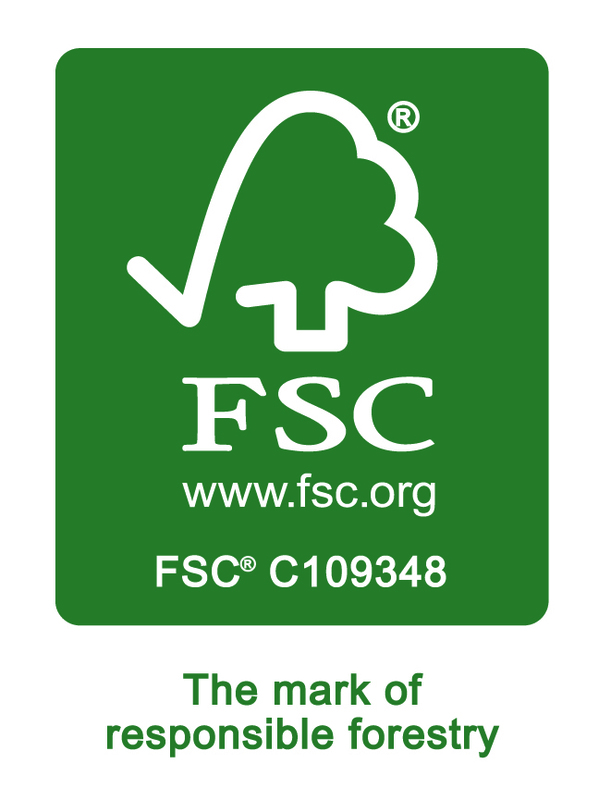 Well, according to The Forest Stewardship Council®, 50% of people in the UK recognise the FSC® logo (GfK 2014) and the market for responsibly sourced timber and timber products is growing.